….and the true meaning of fear. I played a little more Heroes of the Storm last night. 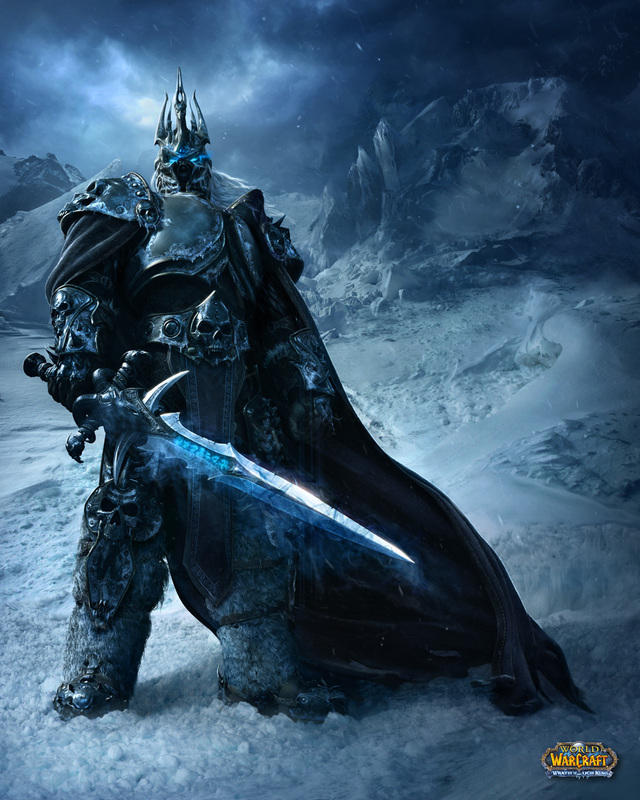 I actually spent a few bucks and bought The Lich King. Well worth it. I played Co-Op play and I got off to a rocky start but once I learned his talents a little more, and gained a few levels and more powers I was damn near unstoppable. It took a while, and I have to say the AI was pretty good, and were tougher then I thought they would be, or maybe my team wasn’t that cohesive but in the the end we won. I played only 3 different maps so far, but I really wish there was a different setting, though I don’t know if there is yet or not. I mean the fantasy maps are cool, but would be cooler to see a Starcraft type map, perhaps in the future there will be, or there is and I haven’t played it yet. One thing I do mention is the Music of HotS. I am really digging, most of the time I just don’t pay close attention to it, but it happens to be Rocking, there’s like a heavy metal flair to it, and I love it. I wonder if I could get some of the songs. So far I’m really enjoying the game, and no bugs or complaints yet. It’s kind of sick how polished this game is even in Alpha. This entry was posted on March 20, 2014 at 2:29 pm and is filed under MMORPG with tags Heroes of the Storm. You can follow any responses to this entry through the RSS 2.0 feed. You can leave a response, or trackback from your own site. From what I remember from Blizzcon, HotS is based in this fantasy world and that is the base setting with each map having a slightly different feel. Like one is a pirate ship etc. Well the game says it’s a nexus where the world touch, so it makes sense I would think to include something from Starcraft. Seriously, I’ve never even played a MOBA before, but the Blizzcon coverage made this sound like a ton of fun. Yes It was a total shock to me to. I logged onto Battle.net to play some WoW and there was HotS, I was like Whaaa? then checked my email, and was like hell yes. So far it’s pretty cool, though I never played an MOBA before so I have no basis of comparison. I didn’t play a MOBA before League of Legends and it is a great genre. Small scale, repeatable, team based PVP is always fun. Looking forward to this title!